In the modern world we increasingly deal with large numbers of images; in our personal lives, on social sharing networks like Instagram or Facebook and at work, for marketing and branding. Editing large numbers of images can be an incredible pain, especially if you just need to make the same minor changes to a large number. Thankfully some modern photo editing suites have batch editing, allowing you to apply a single edit to any number of photos. This can save incredible amounts of time, which is especially important for smaller businesses looking to do their own marketing. Sadly not all editing software comes with batch processing and sometimes even with programs that do have this feature it’s not always in the most obvious places, especially if you don’t know where to look to start with. So for eager amateurs or busy professionals we’ve put together this guide on the best bulk editor and exactly what you can do with it. There are a range of editors that offer batch processing but they don’t always have the same features. We’ve put together this handy comparison chart so you can see exactly what you’re getting with each piece of software. Some of these tools like Rename Master, BDSizer and Advanced Batch Converter are there for a single purpose, while IM Batch offers several tricks, but fotophire is the only batch processer that comes with a full editing suite. 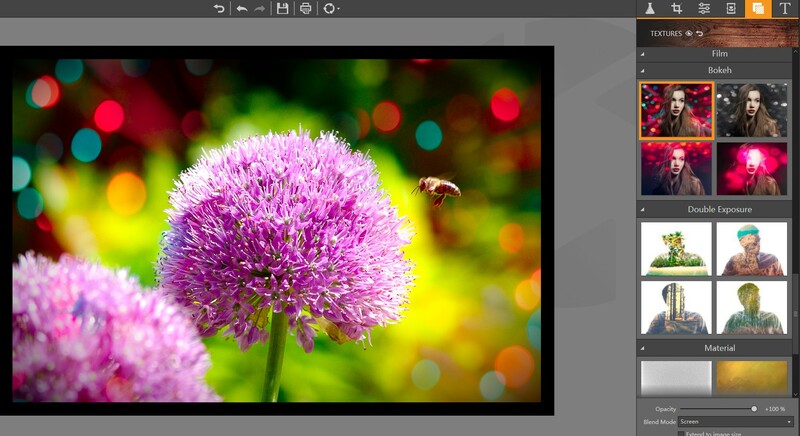 Fotophire Editing Toolkit is one of the stronger photo editing tools on the market, offering a vast range of features alongside batch processing. 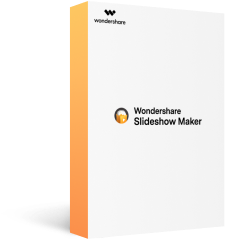 The intuitive and simple interface hides a deceptively powerful suite of tools that allow the user to manipulate their images in bulk. One of the best offerings is the 200+ filters, overlays and frame templates the product comes with, which can be combined with batch processing to give you an incredible versatility in how you want your images to look, without becoming an incredibly time consuming experience. Alongside this it also has automatic background detection, allowing you to easily remove backgrounds and other objects in the foreground with just a few clicks, without impacting the rest of your image. It has all the basic tools you’d expect (crop, rotate, flip) and more advanced ones like the clone tool. The system itself is easy to use, with a built in tutorial allowing you to master it in one session, and you can save all or part of your settings as defaults, allowing you to customize it how you’d role. The photo editing tools combined with the batch processing options make this product ideal for any business, or just anyone with hundreds of photos! Batch editing can be a little confusing if you haven’t used it before, so we’ve put together this quick guide on how to edit your photos en masse. Step 1. Load up your chosen photo and edit it as you normally would, adding filters, overlays and any text or effects (such as motion blur) you want.. Don’t forget to use the colour correction tools to bring out the best of your image. 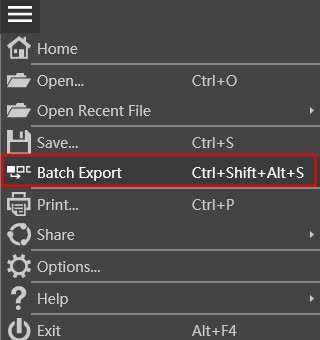 Step 2: Navigate to the menu and click Batch Export or use the Ctrl + Shift + Alt + S shortcut. 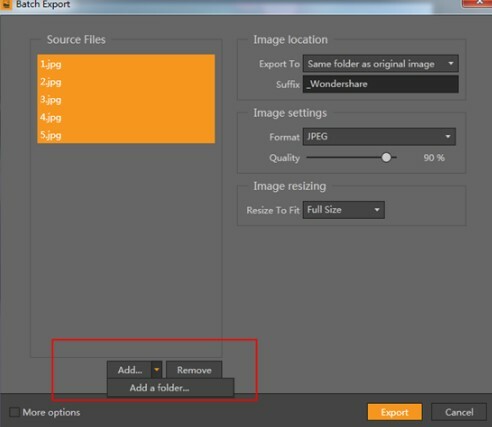 Step 3: Add the other photos you’d like to edit – you can do this individually or by uploading an entire folder to save time. You can rename or resize your images and select your format – remember JPEG is standard for complex colours and anything involving people and PNG for smaller simpler images. Once you’ve set this up click export. Step 4: You’re finished! You can also check More options if you want to view images in brower or select iCC profile. Another bulk imaging option is ImBatch. As already mentioned, it lacks the range of features of fotophire but it will let you carry out basic edits and transformations. It has a range of filters and effects you can apply and is quick and easy to use. If all you’re looking for is a way to quickly process large amounts of images then this free software is highly tempting. There’s not a lot to say about these two tools as they dop exactly what they say on the tin. BD Sizer will let you quickly and easily resizer photos, ideal for when you need to shrink a large number of them. 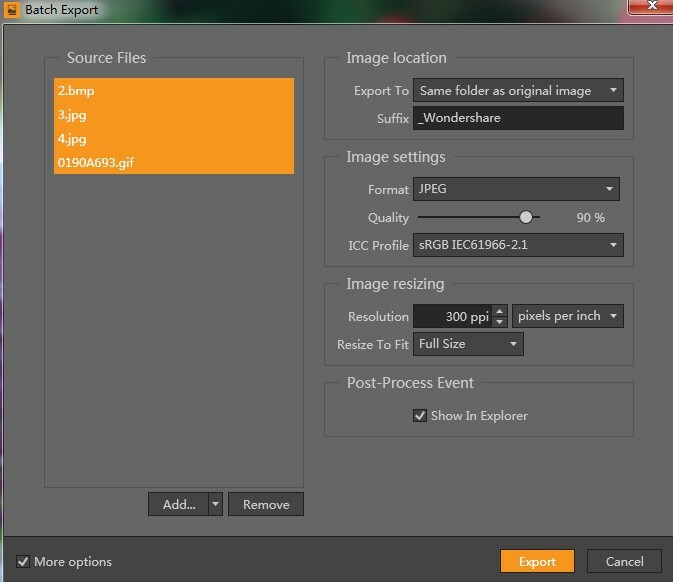 Bulk Image Converter can convert multiple images to a range of file types depending on your needs. Both tools offer a single feature with no additional settings to complicate their offering. Photo Magician is our final suggestion, another dedicated batch image processor that will; allow you to batch resize images, convert images to other formats, and apply various effects and adjustments. It’s not as powerful as fotophire but offers more features than the single use tools. As another free offering this is ideal if you have no budget or just want to avoid spending money on the more powerful tool.